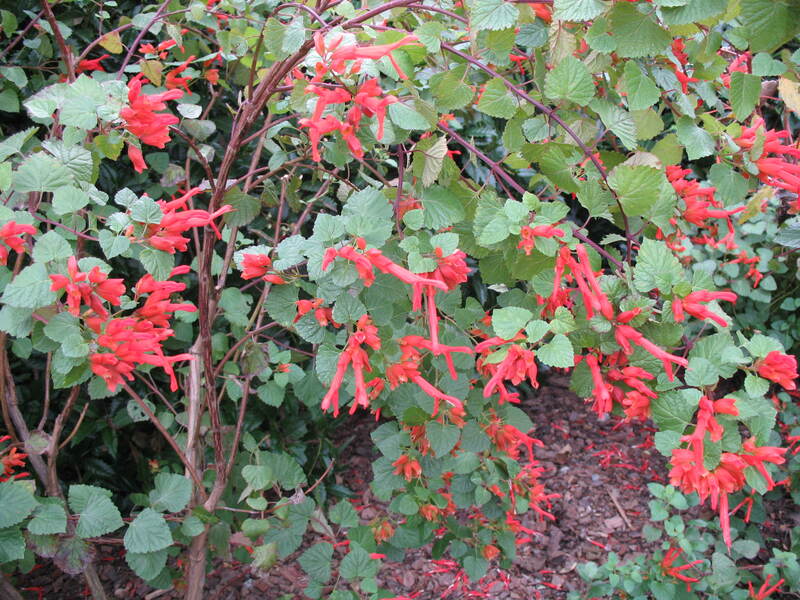 Comments: This salvia produces an abundance of orange-red tubular flowers. It attracts butterflies and hummingbirds. It has somewhat rounded, glossy green foliage.